Inveneo recently spoke with Grant McNulty, a Partner at McNulty Consulting, a digital media consultancy led by two brothers. 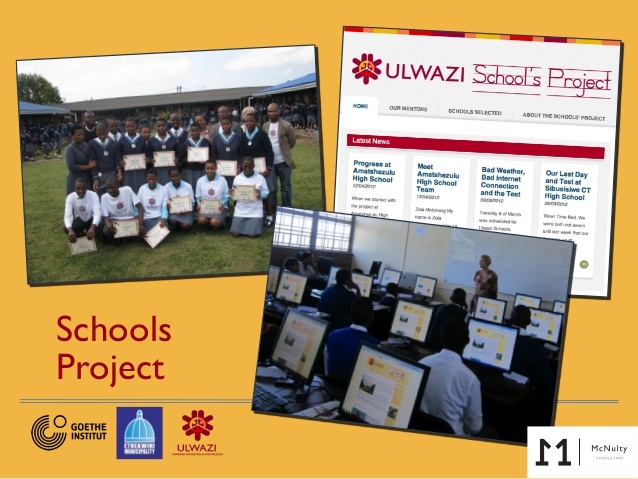 They use digital media to foster cultural projects with technology, and McNulty Consulting has helped to create the Ulwazi Programme online library. Many communities in South Africa do not have equal access to computer labs or other ICTs. The Ulwazi Programme is working to reverse that trend and ensure that those living in urban, peri-urban and rural settings can access online materials like never before. Ulwazi creates content like shared histories and local knowledge in local languages such as Zulu. 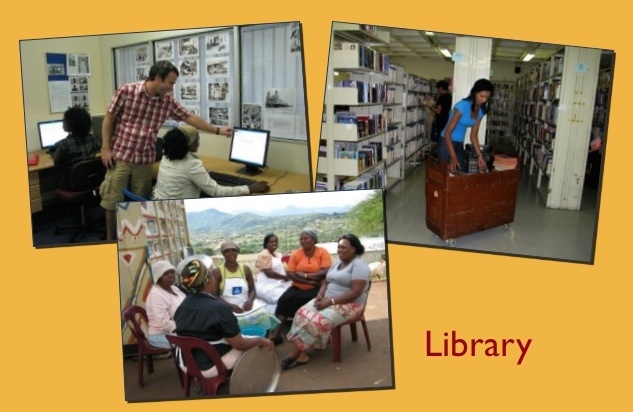 McNulty Consulting, together with the eThekwini Municipal Libraries in Durban, is making this possible by “using open-source software, in collaboration with the public library and local communities”. The Ulwazi Programme is not only being managed by the brothers at McNulty Consulting but instead is very much a community effort. Volunteer fieldworkers are recording personal histories which are saved digitally to be used in the online library. Local schools and formal researchers are also getting involved, and the project is quickly becoming quite successful! 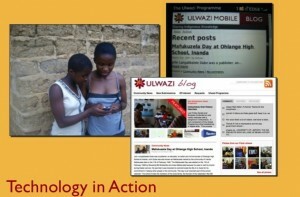 Those working in ICT projects around the world can learn from the Ulwazi model. Grant McNulty explained that the online library’s software will be kept open source and free to the entire community, meaning members won’t need to pay fees to license or access the resources. 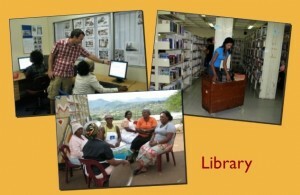 The Ulwazi Programme is not only available online within the local library’s computer network, but it is also accessible on tablets and mobile phones. Almost 90% of Internet usage in South Africa is through a mobile device. McNulty Consulting concentrated on making the Ulwazi Programme mobile-friendly in order to engage communities and provide access to the resource on devices that they already use. The Ulwazi Programme has seen incredible growth online through its website analytics, and the two brothers are very excited. To learn how you can get involved in this special ICT project in South Africa visit the website, Facebook page, or Twitter page. Best of luck to the continued growth for this well-deserving South African community! The past decade has seen great interest in information and communication technologies applied to international development, an endeavor sometimes abbreviated ICTD. Can mobile phones be used to improve rural healthcare? How do you design user interfaces for an illiterate migrant worker? What value is wireless technology to a farmer earning a dollar a day? In this panel, four prominent thinkers active in ICTD debate the potential for electronic technologies to contribute to the socio-economic development of the world’s impoverished communities. Eric Brewer is a UC Berkeley professor who develops wireless technologies to connect rural communities. Megan Smith is vice president of new business development at Google and managing director of Google.org. Kentaro Toyama is co-founder of Microsoft Research India, and a computer scientist turned technology skeptic. Wayan Vota is a senior director at Inveneo, a non-profit that works to provide information technology to underserved communities of the developing world.